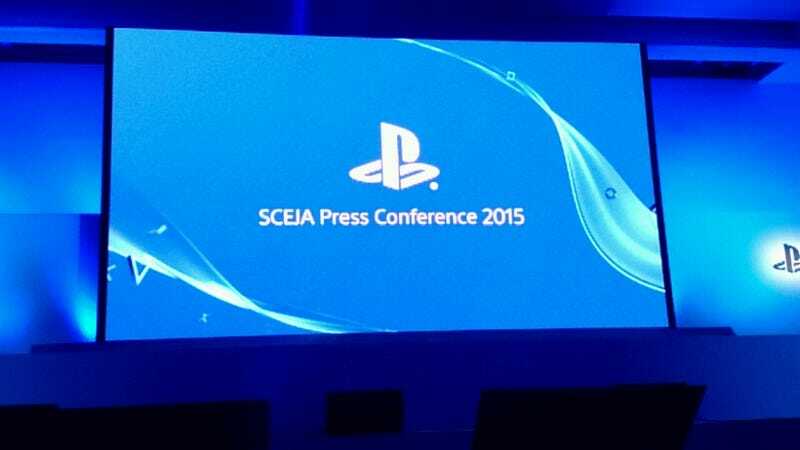 The Tokyo Game Show kicks off later this week, but today Sony is holding its annual Japan-Asia press conference. Watch it! Right here, even.